I write often, about how my village saves me. How incredibly lucky I feel to have friends that get me. That love me and that honestly want to be around me. Bridget has a village, too. 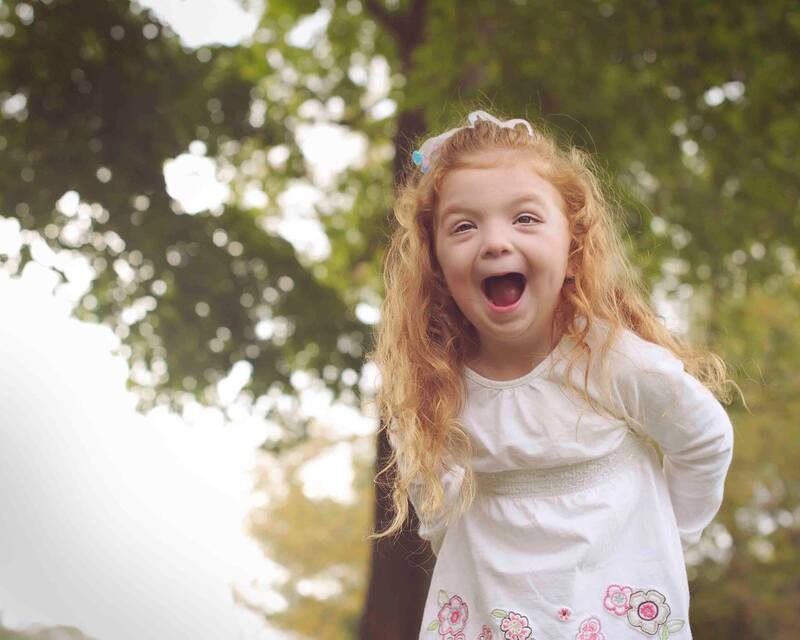 Thanks to an incredible school system, Bridget has had an inclusive experience. Bridget has, since the age of three, been around typical peers. I really believe that Bridget adds value to their lives, she makes them more aware that not all people are the same. What she gets in return is beyond measure. There is “S” who sits next to Bridget every day. Invites her to lunch. Plays with her on the playground and INVITES (in big bold caps) Bridget to her birthday party. There is “A” who sits with Bridget on the big yellow bus. Who walks her to class and makes sure she gets there safely. Who plays with “S” and Bridget on the playground. “A” mom who invited Bridget to a sleep over and asked me how we could make it work. “A” who after a long summer greeted Bridget with a smile on the first day of school. There is “E” who once punched a bully in the nose. “E” no longer goes to school with Bridget, but they get together. Bridget gets invited to play. There is “A” who moved half-way around the country but was so important, Bridget’s first ever friend. Bridget when shown a picture will say, “That’s my Angel”. There are the police officers who know Bridget. Who make it a point to know her so in the event in an emergency, she knows them. There is “M” a high school junior who makes sure she is available to swim with Bridget on the days her class in the pool. There is Charlie, who used to walk Bridget from extended day to class, with his sister “S” that made sure Bridget got on the bus. A different bus and to class when her dad was deployed for a hurricane and I had to get to work. There is the bus driver when this mom-of-the-year forgets it’s a half day. So she keeps Bridget on the bus for one more run, making Bridget’s day because she loves driving the bus! There are so many more, that I haven’t mentioned. “J” & “E” in Bridget’s special education class. They have been together since pre-school. There are the teachers that get how important it is that Bridget not be the class pet, but a true student in their class. There are the therapists who work so hard to provide Bridget the skills needed to navigate the world. There are her cousins, who love and adore Bridget. There is the best big sister ever, Abby. There is her PACS1 family. Bridget has a village. It is not tiny, but it is beyond mighty. There is a common thought every parent who has a child with special needs has: I hope I live one day longer. We fear that our child will not survive without us. We know how difficult this life is, how hard they struggle to be accepted and to be a part of a world that is not always kind. I struggle with knowing that Abby will be responsible for Bridget once we are gone. Yet my fears are lessened. Because Bridget has a village. This entry was posted in Bridget, PACS1 on February 5, 2019 by firebailey. I love this!!! She is so special and she’s their village too!